Brasilia International School Athletics: 2015 Soccer is here!!! After carnival break the Eagles will kick off the soccer and softball season! Stay tuned for the games coming up! 02/25, Wednesday, 3:30pm to 4;30pm, JH and HS boys soccer practice. 02/26, Thursday, 4:40pm to 6pm, HS boys soccer vs. French School at BIS. 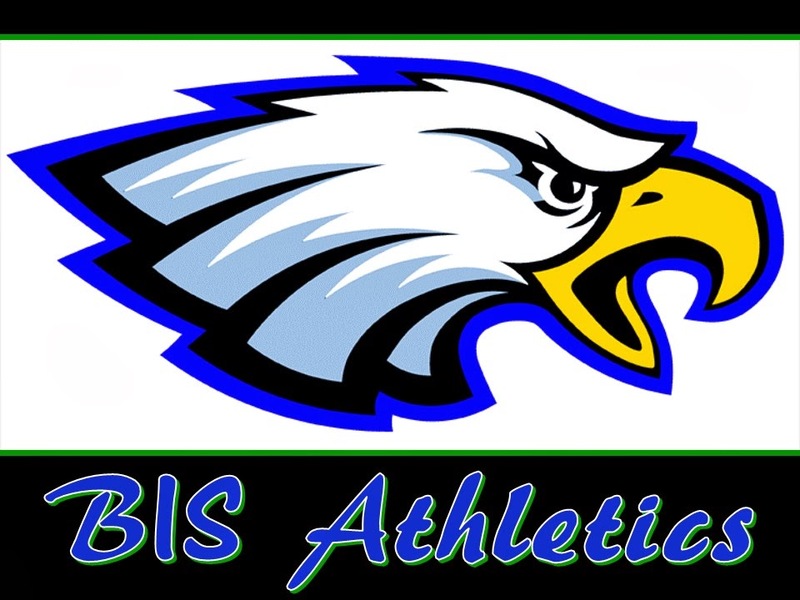 02/27, Friday, 4:30pm to 5:45pm, JH (boys and girls) softball vs EAB at EAB. 02/28, Saturday, 9am to 10:20am, HS girls softball vs EAB at EAB. 3:15pm to 4:40pm Stay after school to do HW and pre-game warm up. NR Friendship Festival for Athletics Travel Team.